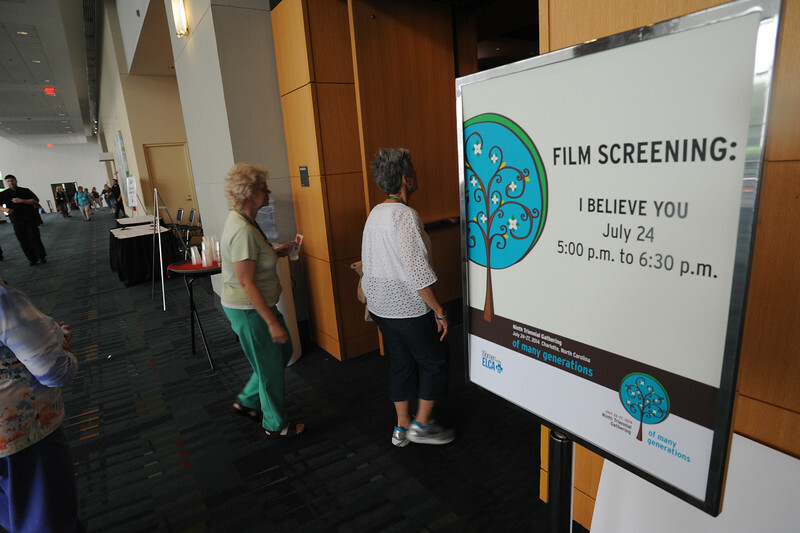 Ninth Triennial Gathering | Film Screening of "I Believe You: Faiths' Response To Intimate Partner Violence." The hour-long interfaith documentary explores the stories of survivors of abuse and the response of faith groups to address their needs. It is written and produced by Debra Gonsher Vinik.